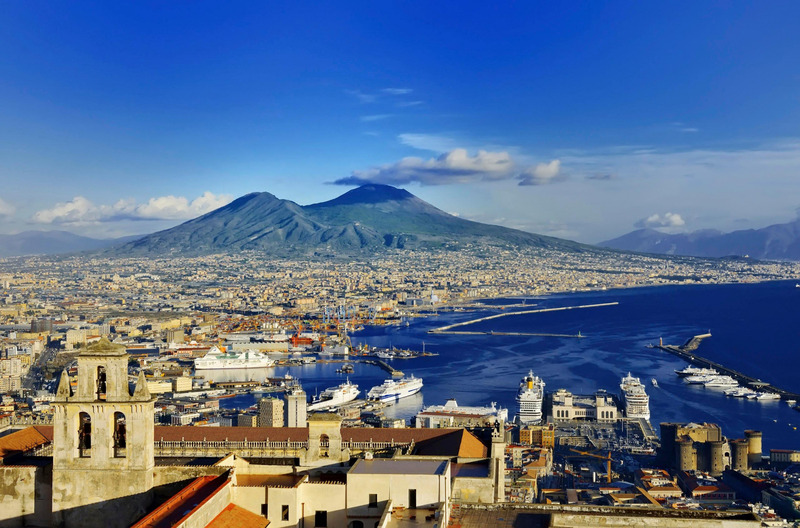 Welcome to Sorrento and Amalfi Coast between history and legend! A boat excursion is the most relaxing and privileged way to admire the pearls of the Campania region such as Positano, Amalfi, the famous towns of the Amalfi Coast, the Sorrento Peninsula and the splendid island of Capri. Immerse yourself in the crystal clear waters, discover hidden bays and coves, relax on board of boats equipped with the most modern comforts. 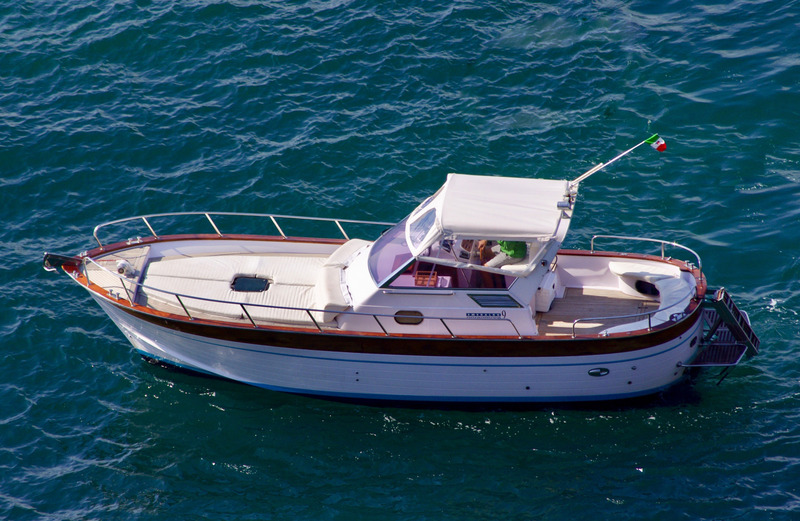 You will be accompanied by an exceptional staff that will make your trip in the Gulf of Naples even more enjoyable. We offer our travelers quality services, reliability, professionalism and the best prices, because your happiness is the key to our success. Enjoy an unforgettable day exploring the island of Capri with its rocky coastline. The island is considered to be one of the pearls of the world tourism. The most popular destination for vip ever since the Roman age. During our private boat tour of the Amalfi Coastline we will admire the Bay of Nerano, Li Galli island, Praiano, the Emerald Grotto, Amalfi and Positano. We will visit the whole Sorrento coast for an unforgettable tour of the natural beauty of the Land of Mermaids, such as: the fishing village of Massa Lubrense, Punta Campanella, the Bay of Nerano and more. Enjoy an unforgettable day exploring the wonders of the island of Capri with its rocky coastline and Positano village by boat. Treat yourself to a romantic sunset boat tour along the Sorrento Peninsula, in a intimate atmosphere. 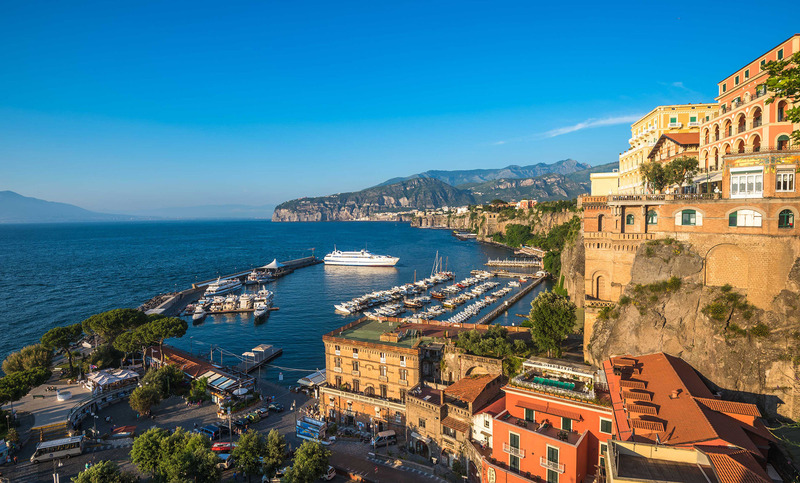 Avoid the stress of car traffic and reach quickly the tourist resorts of the Amalfi Coast such as Amalfi and Positano, the metropolitan city of Naples and the islands of the Gulf, with our professional sea transfer service.